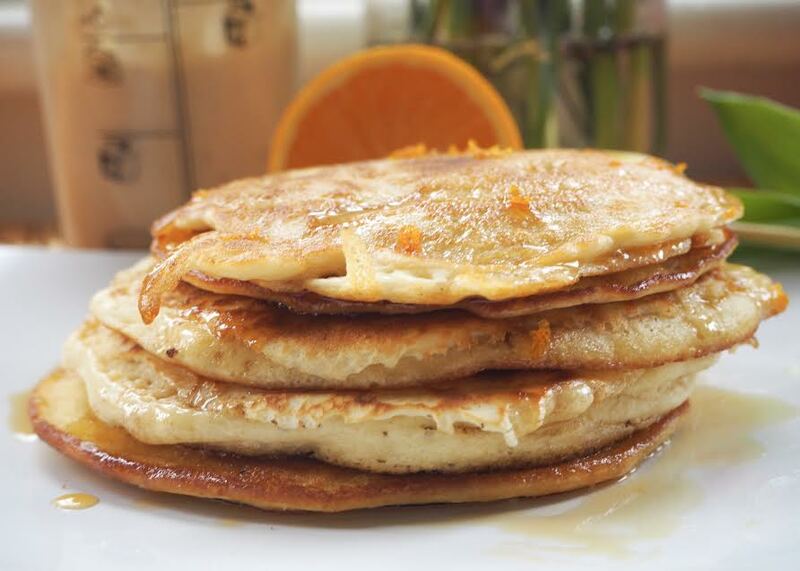 With the first half term hijinks of the year here, that can mean only one thing, pancake day and there is no better day than pancakes day, am I right!? 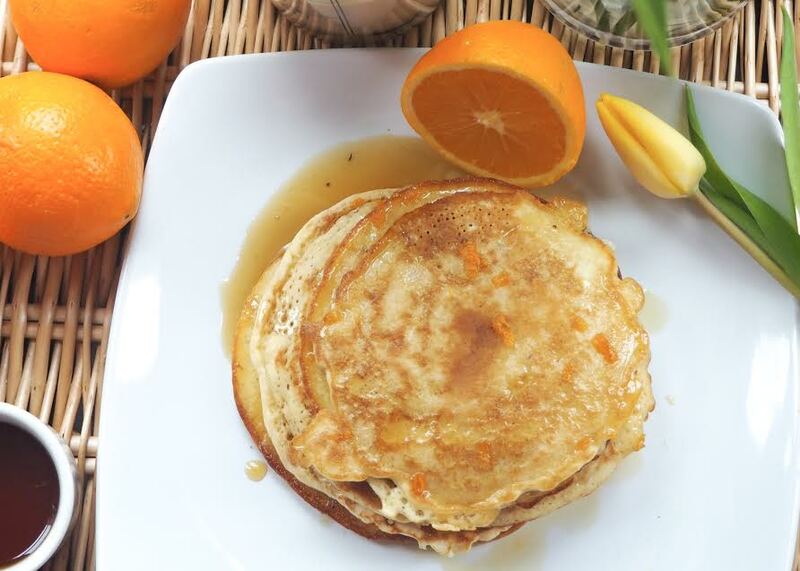 And in this household, we love nothing more than some ..........pancakes with orange maple syrup. 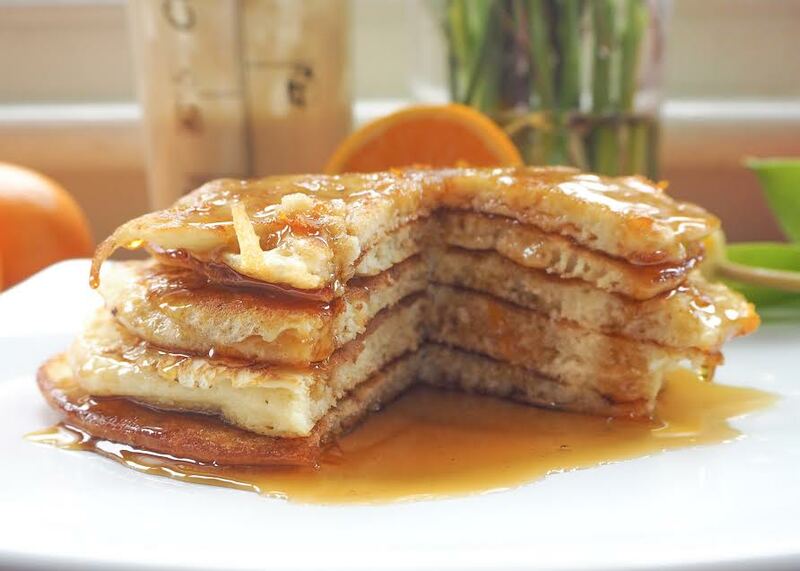 Piled up high, with lashings of orange syrup it the perfect sweet way to start your day, well actually not just for breakfast, brunch, lunch and dinner too, these golden brown goodness stacked on your plate can be consumed any time of the day. In all my 30 years I've always struggled to make pancakes and get the consistency of the ingredients right, I'm the type of gal who just throws it all into a bowl, whisks it all up and pray for the best, once flipped and fried up! No surprise, it didn't always work out to as planned, but now I've got a sure fire way to always make sure you get pancakes just right with my nifty new gadget from Cookut. Cookut, have created MIAM, a Shaker to give you Homemade pancakes in an instant! 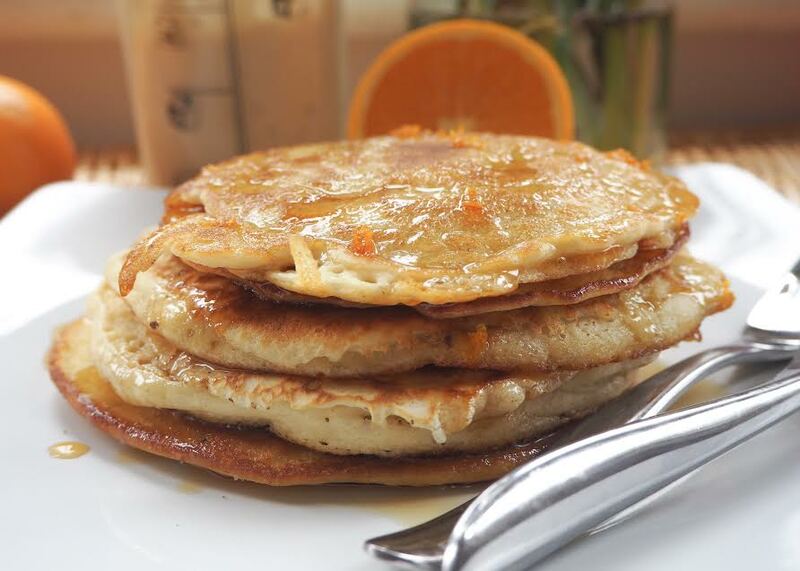 Simply add flour, milk, eggs and sugar as per the measurements on the Miam pancake maker and shake! No lump, no mess, simply pours straight into your pan and fry. Makes up to 10 pancakes, plus if you turn it around on the other side it gives you instructions to make crepes, everyone is a winner. Plus for those that are Vegan, they even have a Vegan shaker too, how great is that. Everyone is a winner this pancake day, so for those that are like me and need assistance on making the best pancakes ever, you can pick up a normal one from here or the vegan one here. 1. Whisk all ingredients together in a bowl, then transfer into a jug, as it is much easier to pour when frying. 2. heat a frying pan & add a blob of butter. Swish it around your pan & when it’s bubbling, pour in your batter. 3. Cook for about a minute or until you see your pancake starts bubbling, that time it means your pancake is ready to be flipped over and cooked on the other side, repeat until complete. 1. In a small saucepan heat maple syrup and juice from your orange, grate the orange and place shavings into the saucepan. 2. Bring to a boil over medium heat, then decant into a small jug and pour over your pancakes. If you are in the mood for some more fluffy pancakes, topped with loads of fruit, then this recipe is for you. So let me know what you think or how you like to top off your pancakes.